This must-read document includes an overview of the program, reporting procedures, and more. 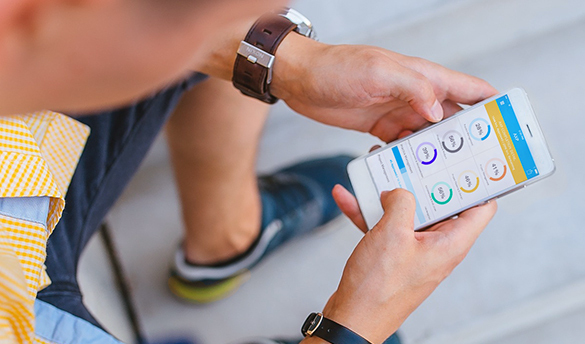 Report and review hours on-the-go with our free My AXP app, available for iOS and Android. 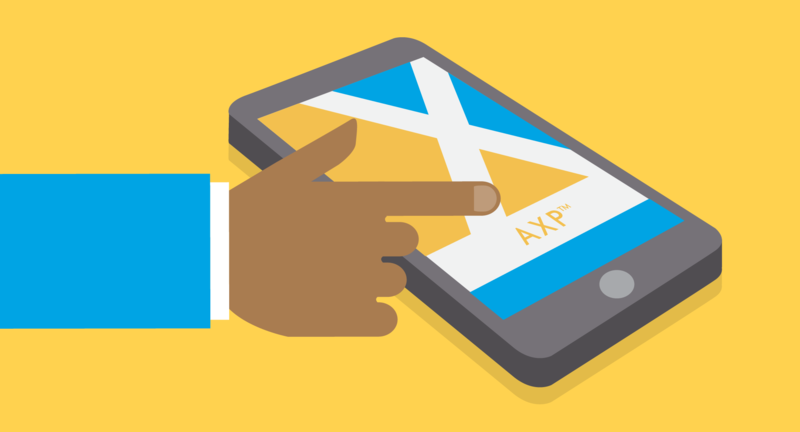 Experienced designers can complete the AXP by submitting an online portfolio. Not Working for an Architect? 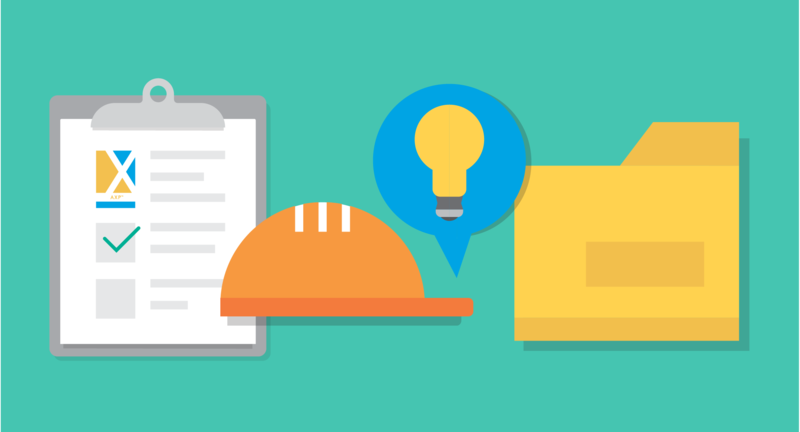 Explore other opportunities for earning AXP experience, like site visits, design competitions, construction work. The Architectural Experience Program® (AXP™) provides a framework to guide you through gaining and recording your professional experience. 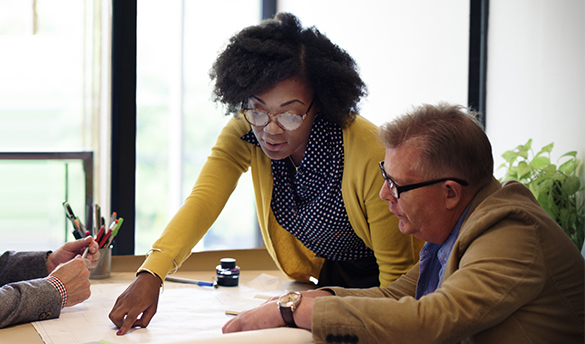 Developed by NCARB, the program is required by most U.S. jurisdictions and is a key step on the path to earning a license. Through the AXP, you'll learn how to safely and competently handle the scenarios you’ll face as an architect. With broad experience areas that reflect the current phases of practice, the program prepares you for everything from site design to project management. 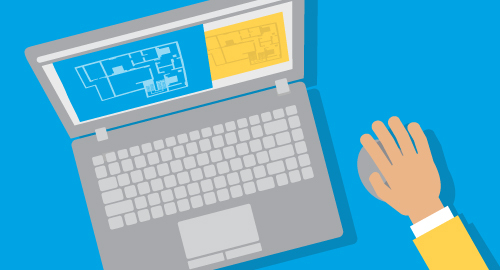 Set up an NCARB Record to start reporting your experience. To complete the AXP, you'll gain experience in six practice areas. Learn the ins and outs of documenting your experience. Get all the tools you need to supervise or mentor a licensure candidate. Get the latest AXP news by subscribing to the AXP Update and Destination Architect newsletters.